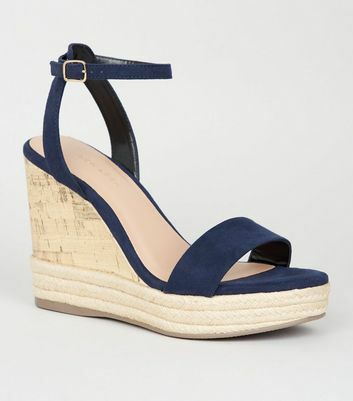 Take bold steps in our collection of blue wedges for women. Add a pop of colour to your holiday look with a pair of summery cork blue wedge sandals. 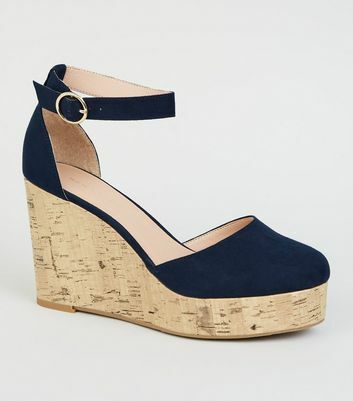 For a chic workwear look, opt for some navy wedges. Shop your blue wedge shoes for any occasion today.